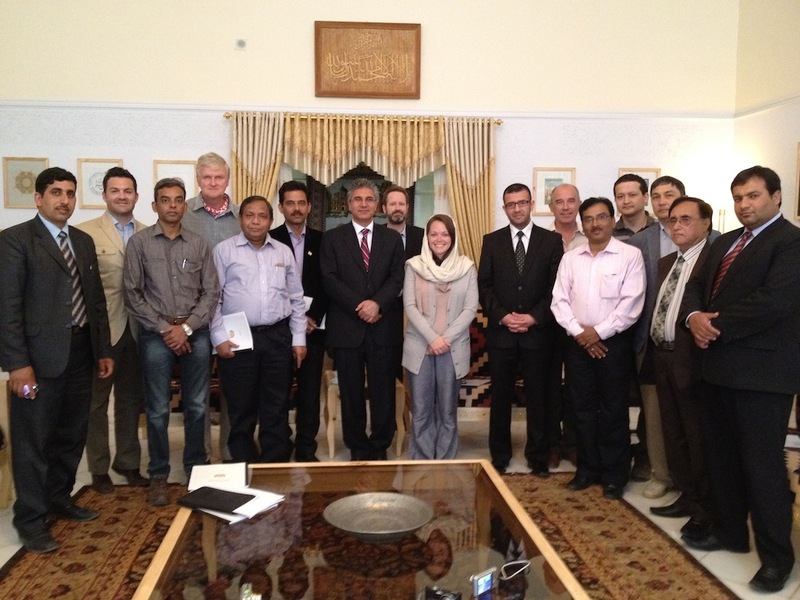 Global Venture's principals have several years of experience living and working in Afghanistan. 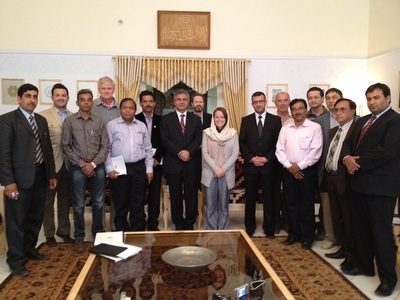 Prior to forming Global Venture, Emily Scott King was Director of Mining and Natural Resources in Afghanistan for the Pentagon's Task Force on Business Stability Operations. 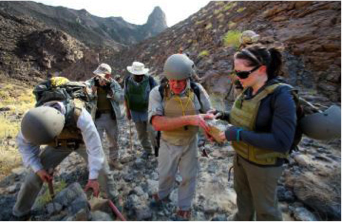 As a trained geologist, Emily is well versed in minerals, metals, oil & gas, and water resources in Afghanistan. Global Venture has three primary business lines: exploration, consulting, and engagement. Each of these groups bring real-world experience in executing solutions on the ground in complex emerging and developing markets. 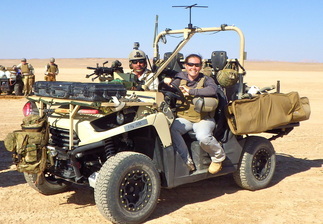 What it comes down to for Global Venture is talent - with top-tier experts we are able to excel in challenging environments with a small, highly effective team.